During Gamescom, Elite Dangerous fans were given much information relating to the upcoming Guardians update. As a person who has been watching the game change, it is definitely a lot to take in. For the sake of the reading audience, allow me to try to keep this simplistic. The upcoming update is providing the ability house and launch NPC/remote controlled fighters from ships installed with a hangar. This requires the installation of an onboard hangar and the hiring of pilots. Currently, NPCs are used as pilots and are lost if you or their ship are destroyed. NPC crew members can only fly a fighter or pilot your ship while you pilot a fighter. 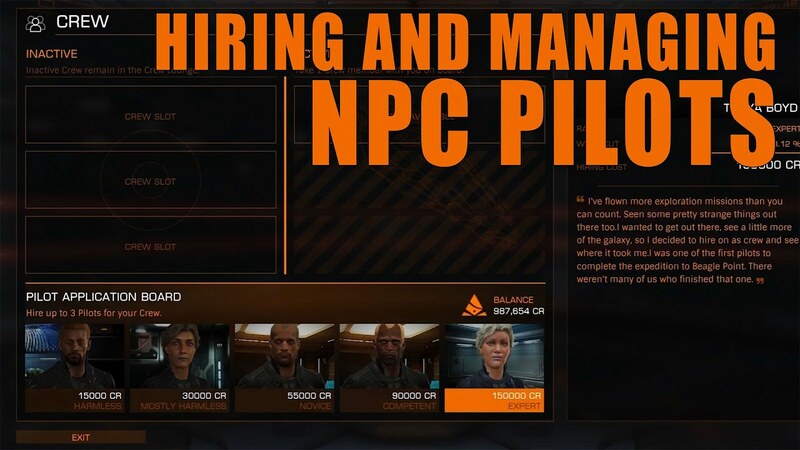 It should be noted that these pilot NPCs can be prohibitively expensive. For this mechanic to work, you need four things (not counting money) while in space--a ship that can use a hangar; hangar equipped to your ship; a crew; and a fighter. Players will be able to modify the loadout of their fighters to some extent. This should help in how effective these fighters are against aggressors. It should be noted that not only will players need to consider human use of fighters but also the AI use of bay launched fighters. Now, gamers familiar with Elite know that there are ships without a well understood purpose--the passenger ships. For the longest time players would see passenger ships as useless as other classes of ships possessed better storage or better armament. This essentially made these ships unused. This is where this and future updates change things. 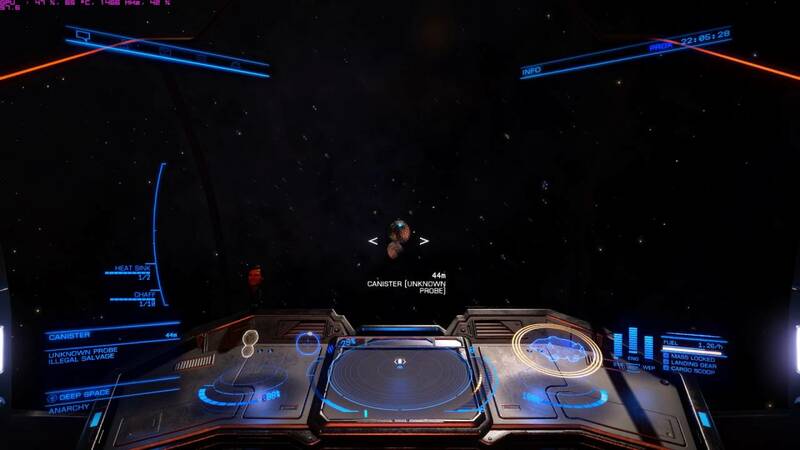 A new feature of Elite Dangerous is the introduction of passengers. Players are able to ferry passengers to and fro in a manner similar to contracts. You have the option of transporting Bulk or VIP passengers. It can be said that Bulk could be composed of refugees, tourists, or generic people looking to go from point A to point B.
V.I.P. passengers are totally different from Bulk passengers. These passengers are demanding and require special housing on your ship. Presently, it is appears that these special housings are only available on luxury liners. This will limit who can deal with VIPs. The other most notable concern is that VIPs will occasionally have bounties placed on their heads and that contracts may require you to travel to contested space. An issue of concern is that you need to keep passengers happy. You can lose unhappy passengers at ports or in space. If you lose any passengers, you will lose money, so it is important to keep that in mind while transporting people. As continuing coverage of the regular discoveries of alien or “mystery” items and probes, players have come to realize that the game developers are bringing in an alien race. As things stand, players have discovered easter eggs that require a little footwork to even begin to understand. 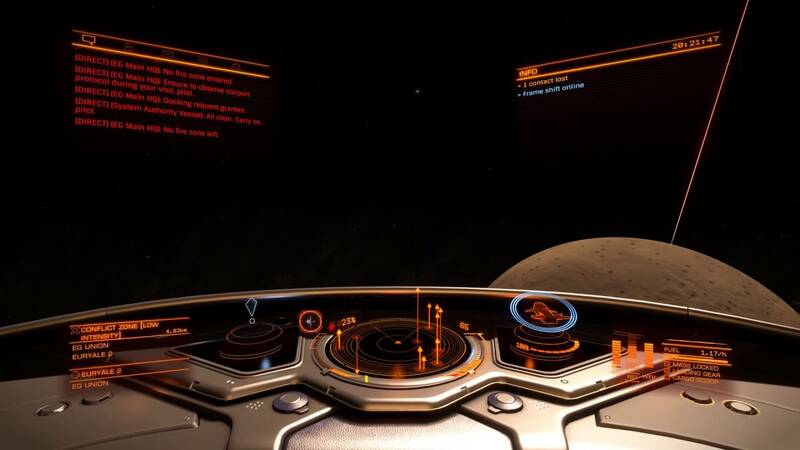 Back in July, players discovered probes that once scanned, would disable the player ship and broadcast a garbled message. After a little digging, players discovered hidden image within the sound. 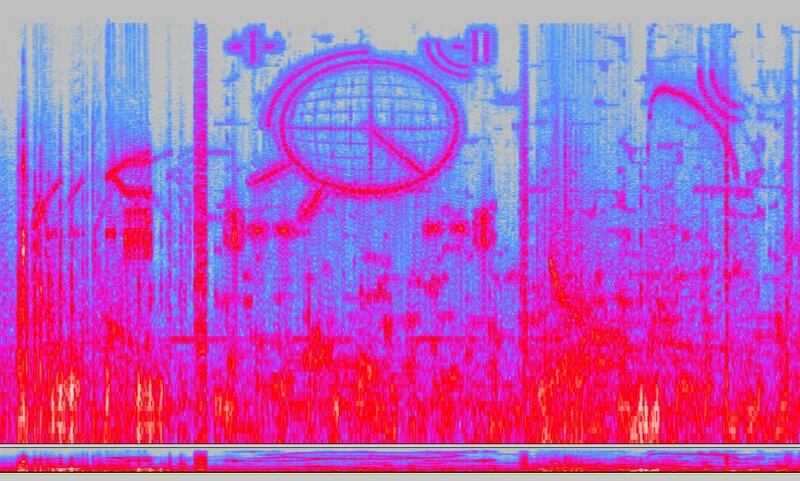 It took scientific analysis of the sound to identify the image to be that of coordinates in space. Spectral Analysis of the audio data. Please click here as it is very large. 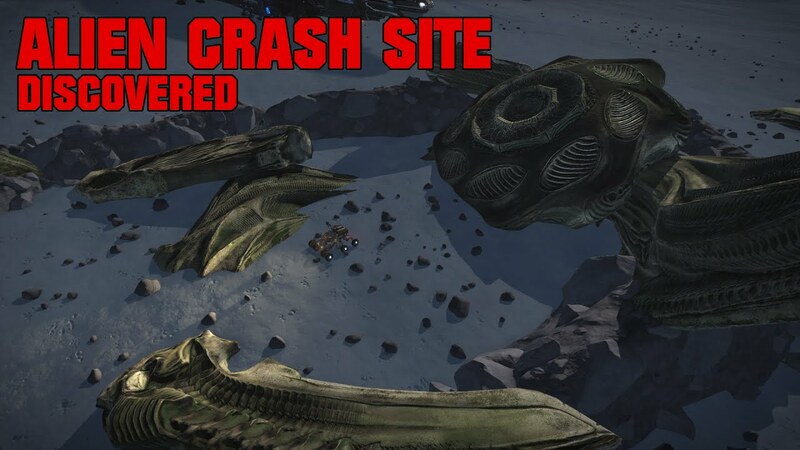 A couple months later, players found a wreckage of a crashed alien ship. It is highly likely that this is a Thargoid ship if one looks at the game lore. The race of origin has yet to be confirmed, but it is highly likely that the developers will harken back to the lore with the introduction of the alien race which once tormented humans in previous titles. Fast forward to today, the developers are implementing ‘mystery’ sites. These sites, are essentially Elite’s version of alien ruins or perhaps wreckage. In fact, that is what they are--alien to the human population. This should be of note, because as they ramp up the number and type of appearances it signals the closer appearance of the other race. As of the time of writing, we don’t know too much about these sites. Generally speaking, these sites should be available for player visitation, but speculation about their purpose here is currently rampant. What is known, is that players should not expect the aliens to be warm and fuzzy, human lovers. If the aliens are similar to the lore of previous games, players should expect the aliens to be hostile. As to what the developers have in store for the alien race’s impact on the Milky Way, we have yet to see. Of curious note, it is believed that Frontier is slowly turning on the mysteries so as to have them understood or interpreted by the player base. So, if you discover something, write it down. You may want to go back and scan it in the future. With the release of Guardians, we will see a number of different changes to the game ranging from the user interface, the game engine, to even the aesthetic designs of the stations and bases. A current gripe that many players have found to be a hassle has been the process of storing ships. Any player who owns more than one ship and has ventured out into space knows that if you wish to use a different ship, you must fly back to where you stored the ship. In Guardians, players will finally be able to “transfer” their ships from one location to another without the need to fly to the ships location and pilot it manually. Your ships will be delivered to any capable station that you might be at. Another addition to the game expected to appear that will be beneficial to bounty hunters who traverse the galaxy in search of prey is that there will be the addition of a new contact that will allow you to collect bounties or pay fines that belong to any system. The user interface has been altered in a number of different ways, as well. Each and every pilot has used the Star Chart at least once while playing. It is with this update that players will have the added ability to filter their jump markers based on the type of stars that they want to encounter on each jump. This is great for explorers and players who need to keep an eye on fuel reserves while jumping. It should be noted that volcanism will be introduced and more accurate displays of stellar bodies will be introduced into the game. That being said, miners should expect that mineral deposits should be more available on stellar surfaces. As to seeing this everywhere, I cannot say. Heads up, more info and video of the aliens.